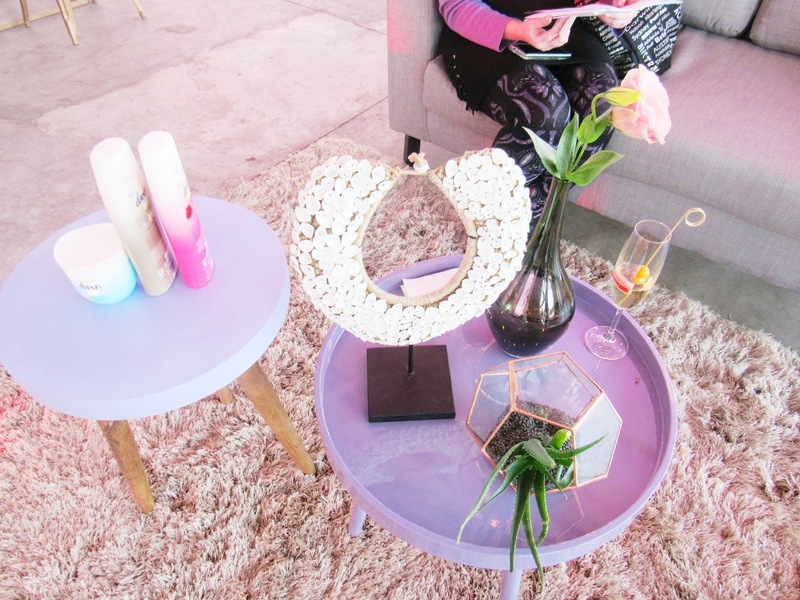 On Tuesday Dawn invited us to a great night of sharing their latest products and to also give us words of encouragement. 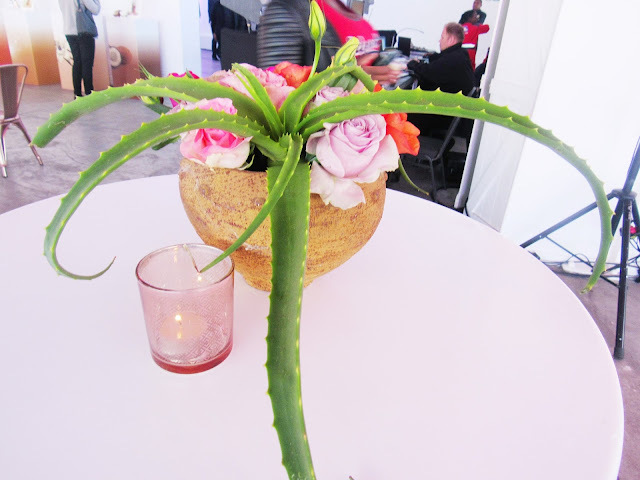 The event was held at the beautiful Shine Studios in Braamfontein, Joburg. and for that I will forever be grateful of her. P.S. All the pictures in this post were taken by her, as I arrived for the event way late. Lets continue…with some few words from Dawn. Confidence is the key to success. When you feel confident, you are able to see and seize the opportunities around you and handle the challenges you face in your path. 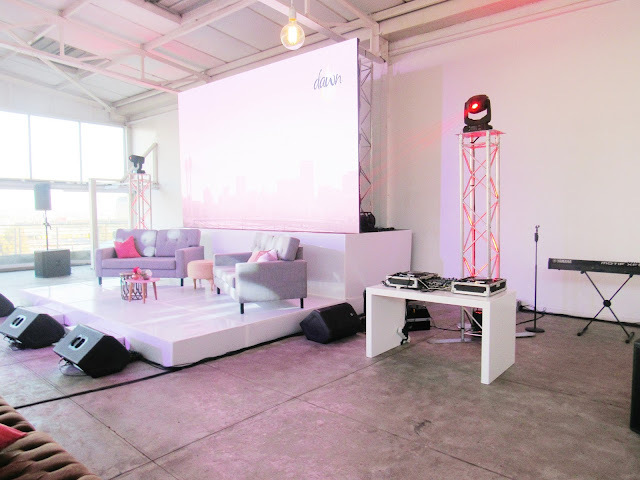 This is why Dawn is making it their mission to give young South African women the physical and emotional confidence to achieve greatness in life. Dawn believes in the young women of South Africa and wants to empower them to glow with beauty and confidence every day. 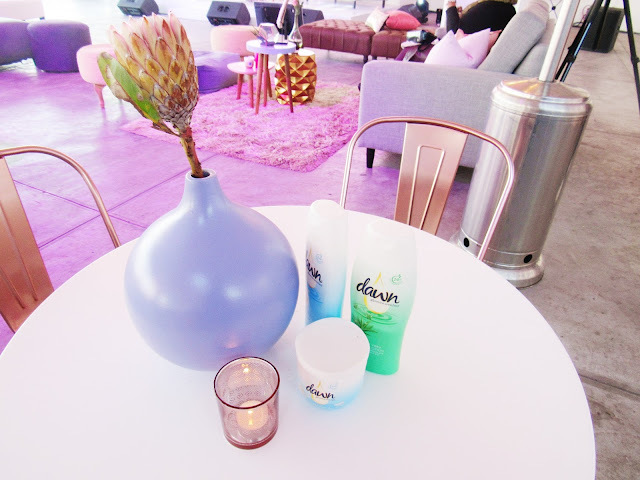 This renewed brand vision is part of a brand relaunch that will see Dawn reposition itself to be more relevant to today’s modern, young South African women who are trying to get ahead in life. This week Dawn will launch a mentorship programme with the guidance of mentoring NGO, SAYes. 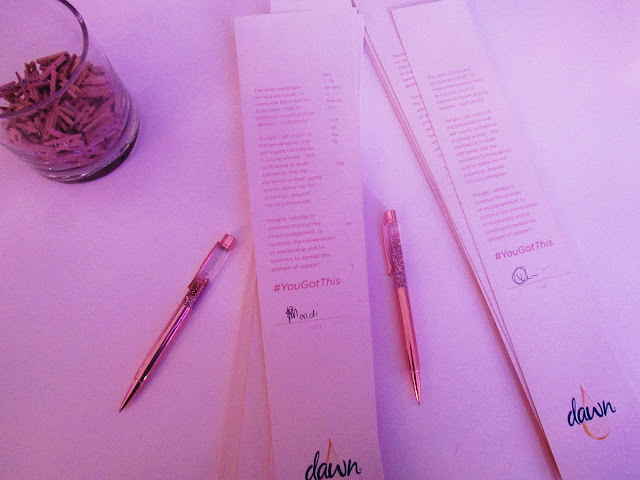 Through this collaboration, Dawn will become the catalyst that connects successful women with SAYes so that, together they can help young women by giving them positive role models and mentorship. The Dawn relaunch includes an inspiring brand film that provides a powerfully emotional story of a typical day in the life of a young South African woman. The film epitomises the Dawn woman; eager, able and ready to conquer her dreams, yet constantly facing obstacles on her road to success. Dawn wants to be a part of her journey. By providing her with a quality skin care lotion that gives her skin the care it needs to glow with beauty, Dawn allows her to look and feel her best when she goes out each day to conquer her fears and obstacles. Along with a new point of view, Dawn will also be launching all new, modern packaging designs for the full range of products, which will appear in retail stores in August this year. "Mentoring is a critical tool to aid the empowerment of South Africa's young people and future leaders. Whether in corporate, educational or personal settings, effective mentoring can help young people develop the life skills, confidence and direction they need to thrive in adulthood.” Says Michelle Potter, Co-founder and Executive Director, SAYes. The daily challenges we face are tough. To overcome these barriers to success I had to believe in myself and my abilities confidently. 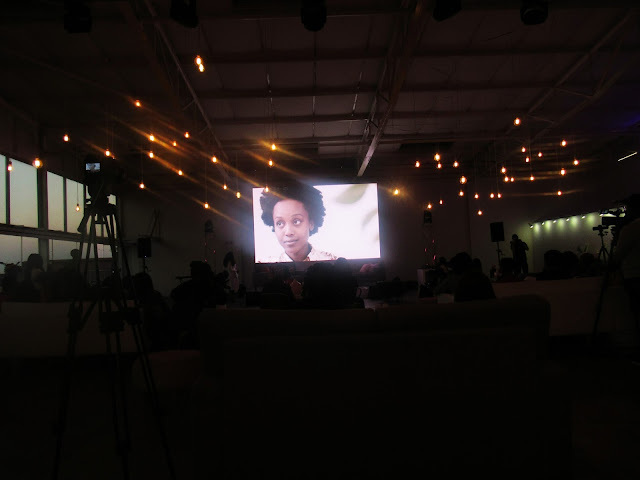 Thanks Dawn South Africa for the lovely event.